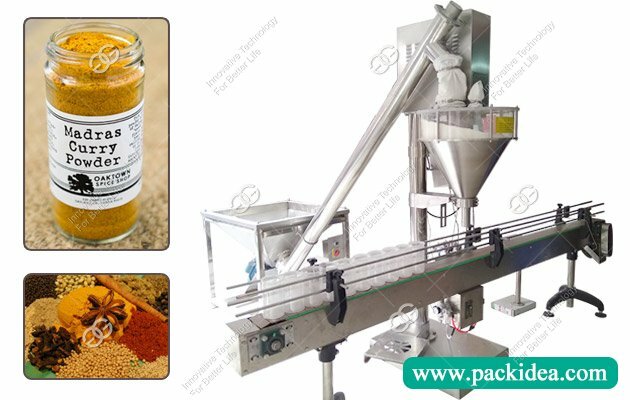 Application: Used for packing puffed food, candy, monosodium glutamate, nut, screw, Chinese herbal medicine, small plastic knife and fork and so on. 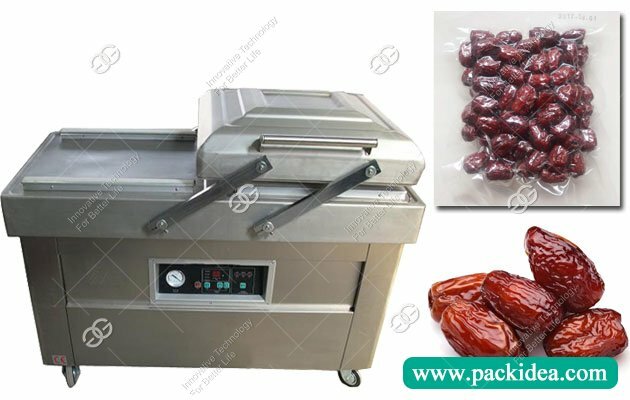 The vacuum chamber and table plate of the date vacuum packing machine are made of food grade 304 stainless steel, in order to prevent deformation, after special strengthening treatment, long-term use will not deformation. 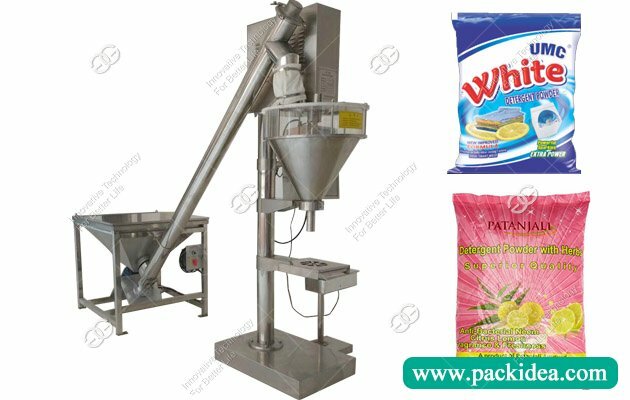 The date packing machine is suitable for vacuum packaging of nuts, khajoor, grain, date fruit, dal, etc. 〇 The work table adopts stainless steel structure, which can not only facilitate the removal of sundries dripping on the work table, but also prevent the corrosion and rust caused by packaging acid, alkali, salt and other articles. 〇 Vacuum chamber has large volume, light weight, high strength and corrosion resistance. All the heating elements are installed in the upper working room to improve the reliability of the whole date packing machine. 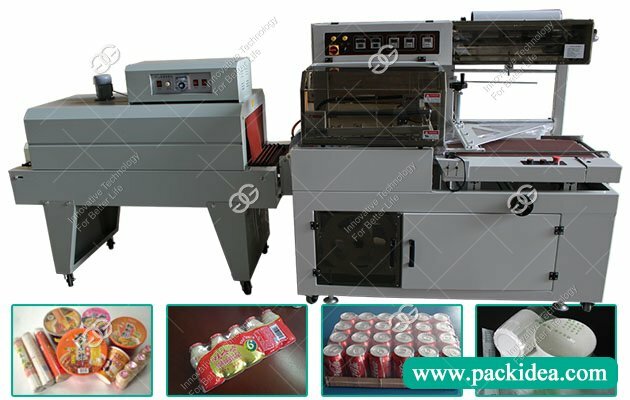 〇 This machine uses the packing material with good barrier and the strict sealing technology, can effectively prevent the exchange of packing contents, can avoid the weight loss of food, and can prevent the secondary pollution. 〇 The humanized intelligent control system can be pre-programmed into the required technical parameters of the package. When working, the whole process of vacuum packaging can be completed automatically by pressing the vacuum chamber cover. 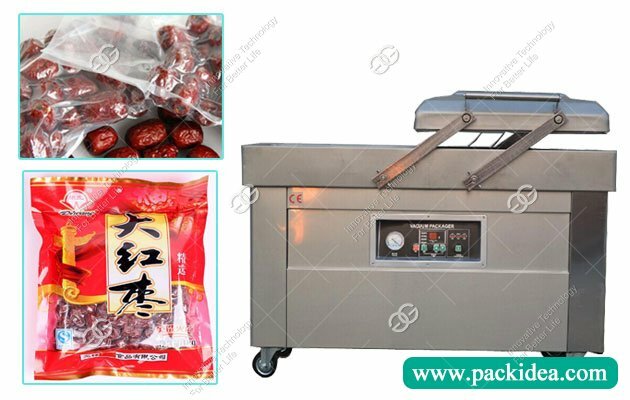 〇 Double vacuum chamber, when the left side is vacuumized, the right side can be loaded with products, the upper cover can be moved left and right when working, double production, long service life of the date vacuum packing machine. 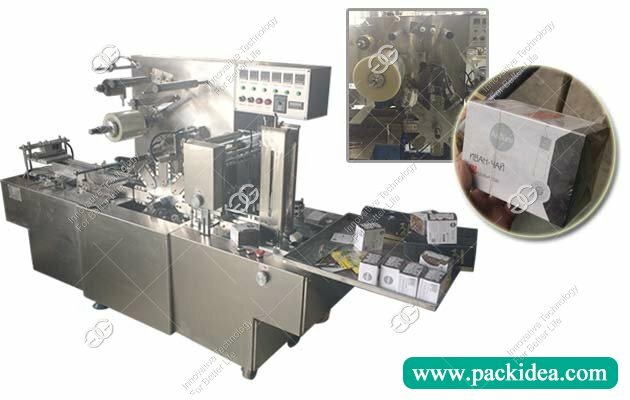 〇 According to the size of the package and packaging materials set processing parameters, choose the sealing temperature, vacuum time and cooling time. 1. Control system: computer control panel, there are a variety of control options for customers. 2. Vacuum pump: strict quality control system ensures safe and stable operation of date vacuum packing machine. 3. Vacuum cover hinge: special vacuum cover labor-saving hinge device greatly reduces the labor intensity of the operator. 4. V-shaped sealing strip: v-shaped vacuum chamber sealing strip made of high-density material ensures the sealing property of the machine in daily work. The pressure and abrasion resistance of the material extends the service life of the sealing strip, reduces the number of replacement and reduces the production cost. 5. Heavy duty mobile caster (with brake) : the date vacuum packing machine is equipped with heavy duty mobile caster (with brake) bearing capacity, which makes it easier for customers to move the position of the machine. The solid brake device ensures the stability of the machine during operation. Temperature - 10 ℃ to 60 ℃, relative humidity 85%, no corrosive gas in the air, without powder and explosive dangerous goods. We are a manufacturer. As only the machine made by ourself ,quality can be trusted, and most important thing is we can do better service after sales. we know how to fix the problem in each parts easliy. so welcome to visit our factory. For standard machines, it would be 5-7 days; For non-standard machines and customized machines according to client s specific requirements, it would be 10 to 20 days.